Best Quality Recliner Sofa Furniture Showroom in Tirupur It is no surprise that The Recliner Sofas had been the people’s Favorite choice for decades. 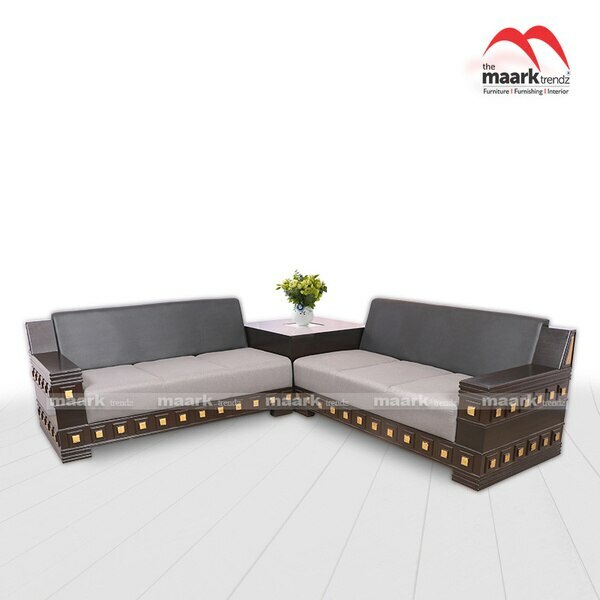 The Maark Trendz Best Quality Recliner Sofa Furniture Showroom in Tirupur brings to you the Best Quality Recliner Sofas in various ranges comprising added on benefits for fulfilled relaxation at your leisure. 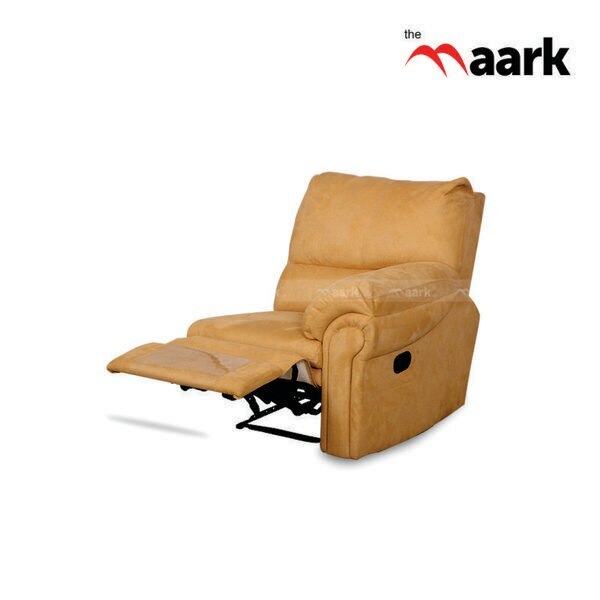 The Maark Trendz has the Best Recliner Sofa options With various functionality and style features- Rocker Recliners, Swivel Recliners, Pushback recliners etc. Also The Maark Trendz Recliners comes in various color, fabric, frame and upholstery options ranging from Regular, Premium and Elite options to choose from. 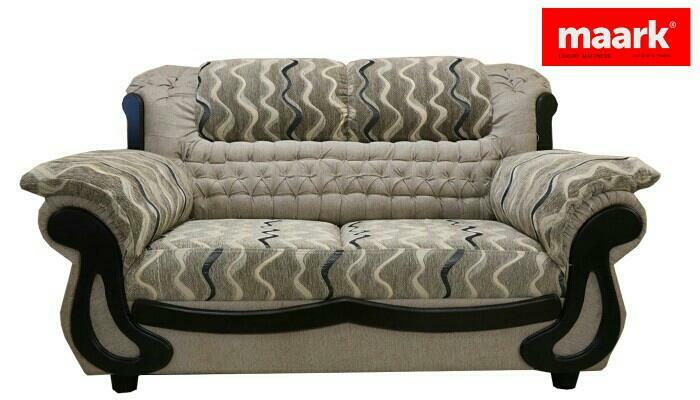 The Maark Trendz Best Quality Recliner Sofa Furniture Showroom in Tirupur has all the Latest Recliner Sofa models with various style and functionality options to suit your Style statement.The Maark Trendz the Best Quality Recliner Sofa Furniture Showroom in Tirupur is the one stop destination to experience , explore and shop all your furniture requirements. 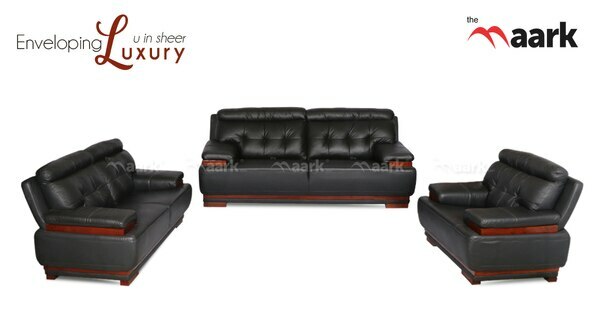 Best Quality Recliner Sofa Furniture Showroom in Coimbatore It is no surprise that The Recliner Sofas had been the people’s Favorite choice for decades. The Maark Trendz Best Quality Recliner Sofa Furniture Showroom in Coimbatore brings to you the Best Quality Recliner Sofas in various ranges comprising added on benefits for fulfilled relaxation at your leisure. 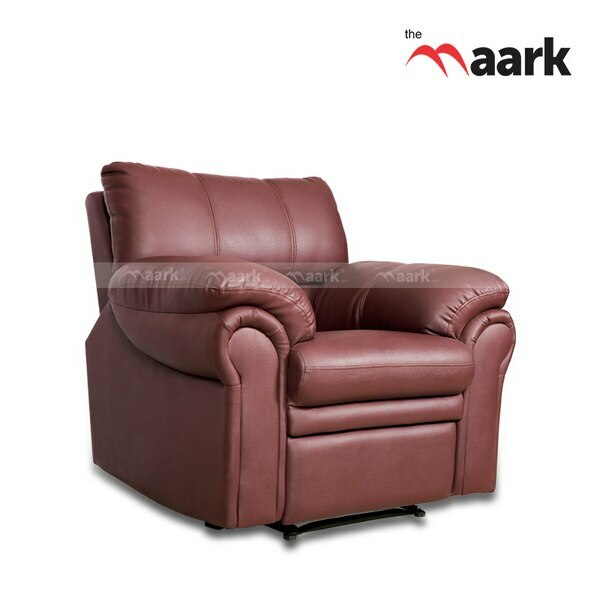 The Maark Trendz has the Best Recliner Sofa options With various functionality and style features- Rocker Recliners, Swivel Recliners, Pushback recliners etc. 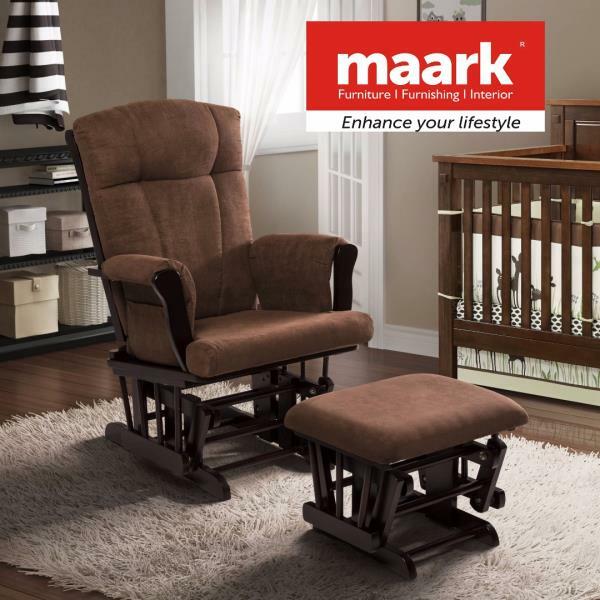 Also The Maark Trendz Recliners comes in various color, fabric, frame and upholstery options ranging from Regular, Premium and Elite options to choose from. The Maark Trendz Best Quality Recliner Sofa Furniture Showroom in Coimbatore has all the Latest Recliner Sofa models with various style and functionality options to suit your Style statement.The Maark Trendz the Best Quality Recliner Sofa Furniture Showroom in Coimbatore is the one stop destination to experience , explore and shopp all your furniture requirements. Best Quality Dining table furniture showroom in Tirupur Nothing can complete your day with a great satisfaction other than a fine meal. 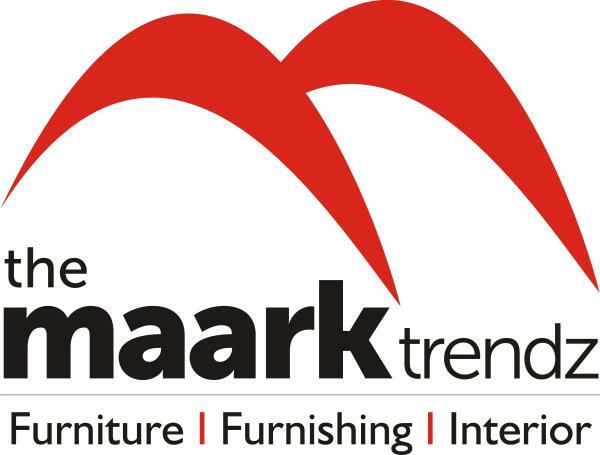 The Maark Trendz - Best Quality Dining Furniture showroom in Tirupur is all the way set and ready to give you the Best Dining tables ranges for you to pick from. It could either be a special dinner for a family get together or a party time going on in your home, you name the dining occasions and The Mark Trendz has the right kind of dining furniture to full fill the space giving you the perfect dining experience. 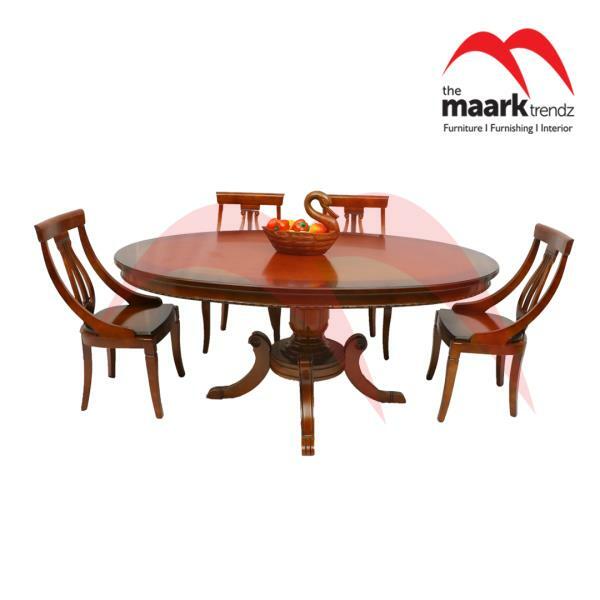 The Maark Trendz Best Quality dining table furniture showroom has a wide range of dining tables made of best quality materials and color finishes and trimmings perfectly crafted just to suit your comfort and style statement in your dining space. 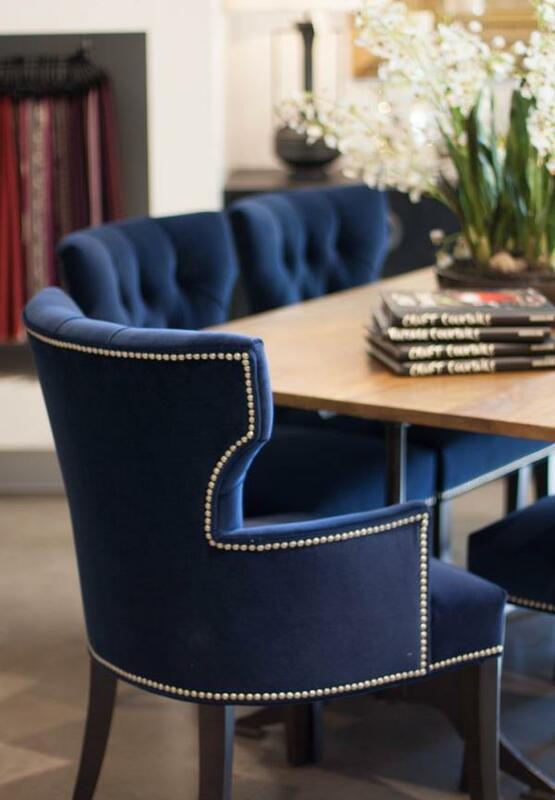 The best and classic options to name a few would be 3 seater dining table, 4 seater dining table, 6 seater dining table and eight seater dining table. And if a bigger family size, do not worry we give you customized designs to suit that as well. 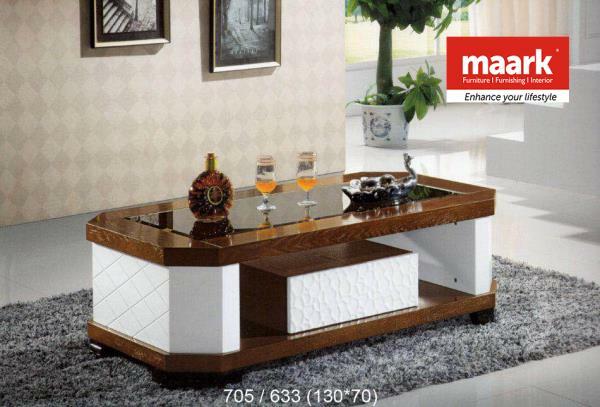 The Maark Trendz Best quality furniture showroom in Tirupur has all the perfect dining solutions that one would love and crave for. 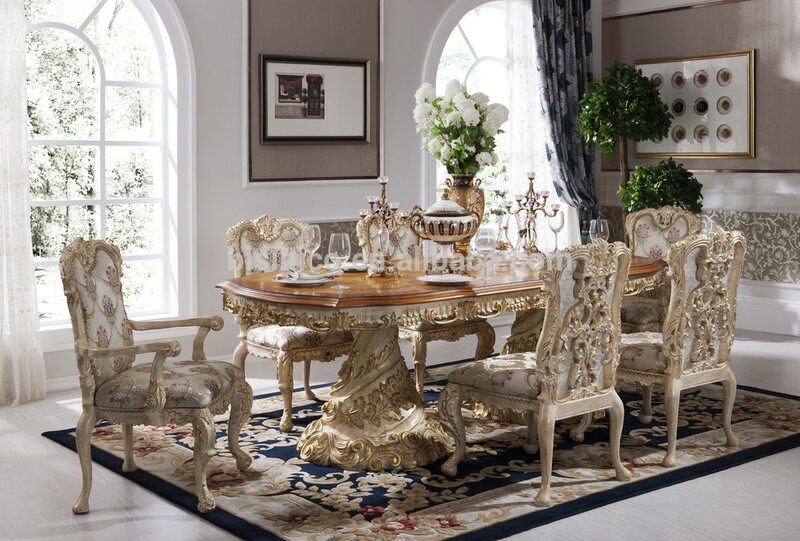 Just hop into the store and explore all the dining table ranges from New Arrivals to Best Sellers and Trending styles. Best Quality Dining table furniture showroom in Coimbatore Nothing can complete your day with a great satisfaction other than a fine meal. The Maark Trendz - Best Quality Dining Furniture showroom in Coimbatore is all the way set and ready to give you the Best Dining tables ranges for you to pick from. 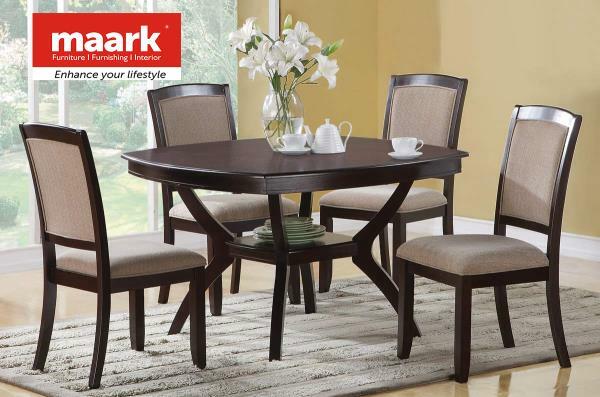 It could either be a special dinner for a family get together or a party time going on in your home, you name the dining occasions and The Mark Trendz has the right kind of dining furniture to full fill the space giving you the perfect dining experience. 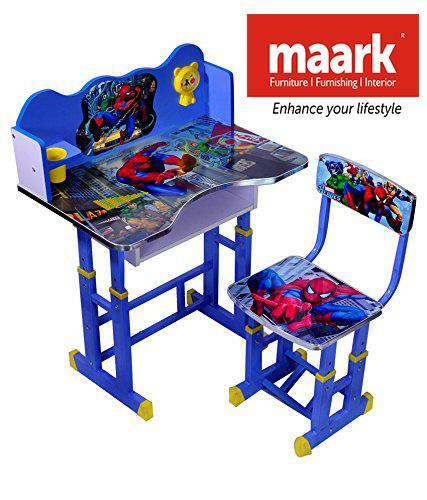 The Maark Trendz Best Quality dining table furniture showroom has a wide range of dining tables made of best quality materials and color finishes and trimmings perfectly crafted just to suit your comfort and style statement in your dining space. The best and classic options to name a few would be 3 seater dining table, 4 seater dining table, 6 seater dining table and eight seater dining table. And if a bigger family size, do not worry we give you customized designs to suit that as well. 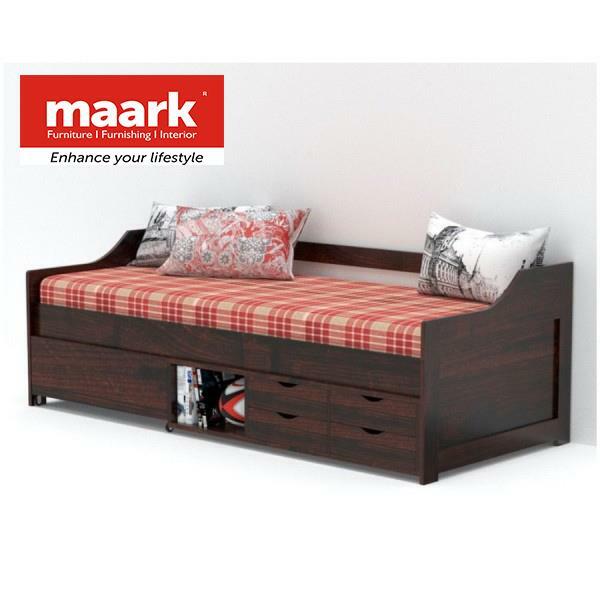 The Maark Trendz Best quality furniture showroom in Coimbatore has all the perfect dining solutions that one would love and crave for. 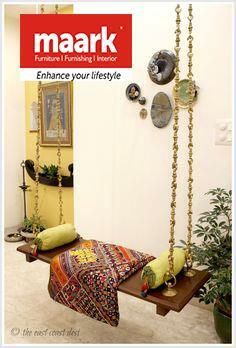 Just hop into the store and explore all the dining table ranges from New Arrivals to Best Sellers and Trending styles.